Only a few hundred meters from the lake and less than a 15 minute walk to town. This modern home has wireless internet, LED tv and a stereo. The house is great for entertaining with a large lounge/dining room/kitchen all adjoined. The house is U shaped and the bedrooms are separated by the entrance hall. This means that even if some of you want to stay up you won't disturb those who have gone to bed early. A gas fireplace and additional heating keep the place cosy in winter. A well equipped and modern kitchen with dishwasher is great for cooking and the espresso machine will get you going in the morning. A nice, spacious, clean, and well appointed home. A great place to stay when visiting Wanaka with a large family or group of couples. The property is stylish, spacious and well appointed. An easy walk to down or the lakefront, but far enough away that you can escape the holiday crowds. Exactly what we were after. Perfect place! The house is very clean, has a fantastic layout and is in a great location. It was the perfect spot for 3 couples to share for a Wanaka wedding and we really enjoyed the walks along the lake. The house was welcoming with linen and all the basics provided. Thank you! We had a great Wanaka weekend. Excellent well set up large house. Not far from town. Very clean spacious rooms and bathrooms. Thanks! My family really enjoyed our stay there. Wanaka is fantastic and we really like the Meadowstone area as well as it's close to the lake (and That Wanaka Tree) and access to Cardrona/Treble Cone. It's also a flat and short walk to town. The house itself is great with a huge living area separate to the bedrooms. It was warm and comfortable. 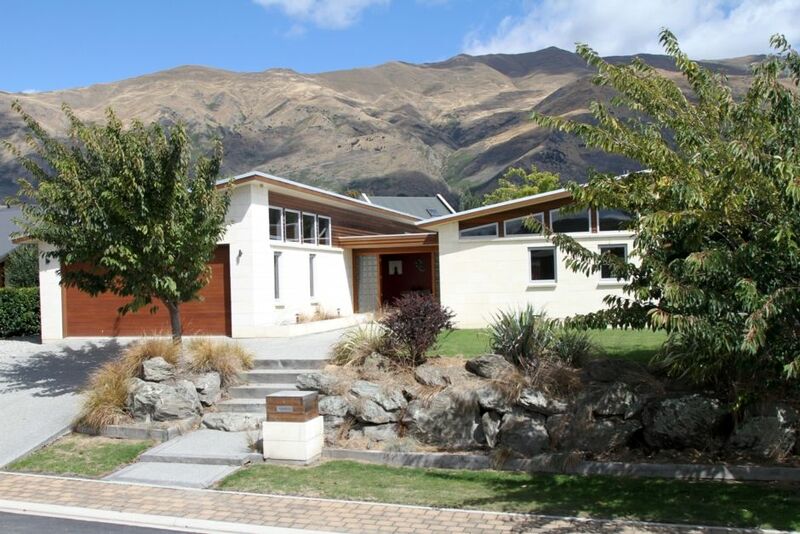 Super spacious house, lovely and modern, with beautiful linens and fabulous kitchen, had everything we needed, plus superb location easy stroll to the lake and Wanaka's great cafes and restaurants. Would highly recommend - a fabulous stay!